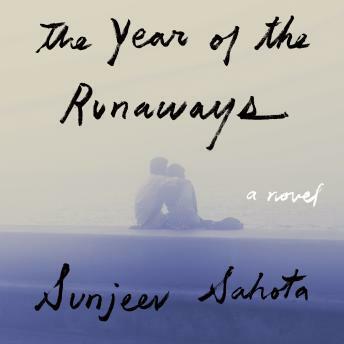 Three young men, and one unforgettable woman, come together in a journey from India to England, where they hope to begin something new-to support their families; to build their futures; to show their worth; to escape the past. They have almost no idea what awaits them. In a dilapidated shared house in Sheffield, Tarlochan, a former rickshaw driver, will say nothing about his life in Bihar. Avtar and Randeep are middle-class boys whose families are slowly sinking into financial ruin, bound together by Avtar's secret. Randeep, in turn, has a visa wife across town, whose cupboards are full of her husband's clothes in case the immigration agents surprise her with a visit. She is Narinder, and her story is the most surprising of them all. The Year of the Runaways unfolds over the course of one shattering year in which the destinies of these four characters become irreversibly entwined, a year in which they are forced to rely on one another in ways they never could have foreseen, and in which their hopes of breaking free of the past are decimated by the punishing realities of immigrant life.